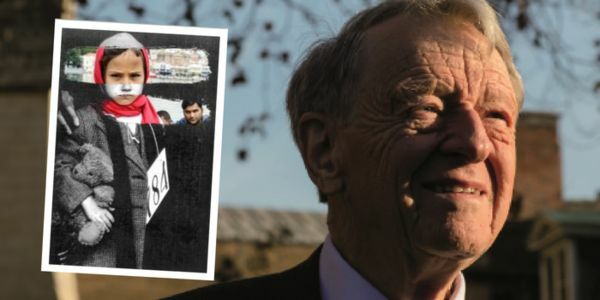 Lord Dubs, whose life was saved by Kindertransport, has launched a petition calling on the UK Prime Minister Theresa May to act in the spirit of 80 years ago and make a commitment to give safe passage to 10,000 child refugees from Europe and the regions over the next 10 years. Over the weekend, faith leaders from Jewish, Muslim and Christian traditions have called on the UK Government to “match the efforts of the Kindertransport” and provide 10,000 child refugees with protection in the UK. Today across Europe, tens of thousands of unaccompanied child refugees are in need of safe passage. The online petition is now open.